Ships from Hong Kong. Great for a wide variety of craft projects. Perfect for decorating annual meeting, birthday parties. 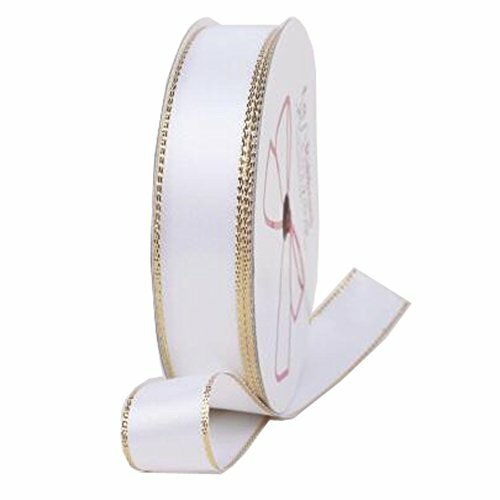 The ribbon has beautiful sheen and elegant appeal. Bright color adds a pleasant atmosphere to your party. The length of each is about 15 M; Width: 1.6 cm/ 0.6"
Can be used to bind the balloon already, also can make bowknot for marriage room decoration. Perfect for all kinds of parties; Bright colors add a festive atmosphere. Package includes 1 x Ribbon.